Picking out gifts for other people can be hard, trust me, I know! 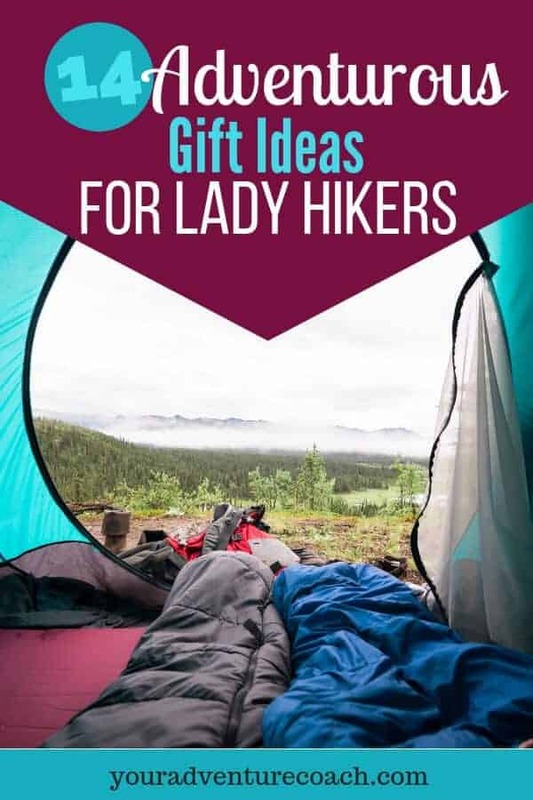 But as an adventurous lady hiker myself, I can give you some adventurous gift ideas that I’d love to receive, or have received in the past and loved. 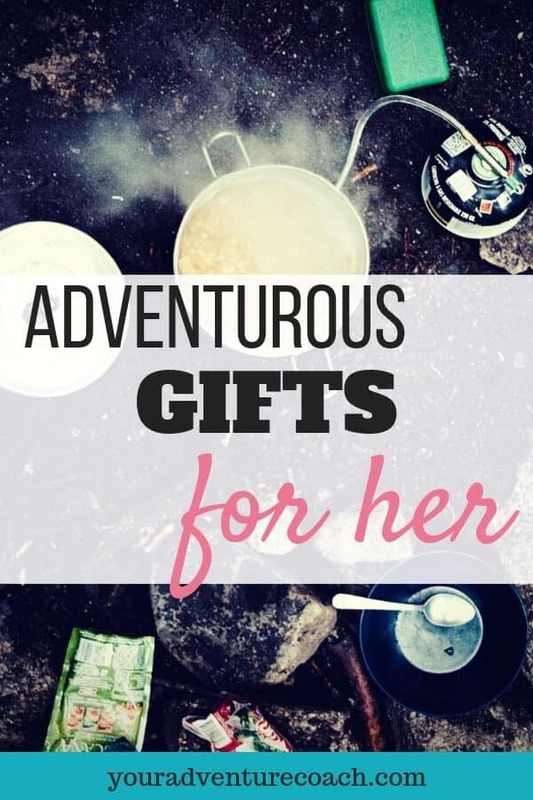 But before we dive in, think about the adventurous lady you are buying for – what is something you know she can’t leave the house without? What is something she’s talked about frequently that she loves? Can you get her something similar to those things or in a different style? Or can you get her an accessory for that thing? Even if you don’t have crystal clear answers to those questions, it still helps to keep the person you’re shopping for in mind as you look through these. And just make you ask – is this something she will like? Is it something she will use? Guidebook or maps to her local area or a place she wants to go. It’s never wise to adventure into a new area totally blind. Guidebooks or maps are essential for any hiker, but dang, for someone who hikes or travels a lot, the cost can add up. So, it would be wonderful to be gifted detailed guidebooks or maps and be ready to go! A compass and information on local classes to learn how to use it, or if you can gift them a class registration – even better! 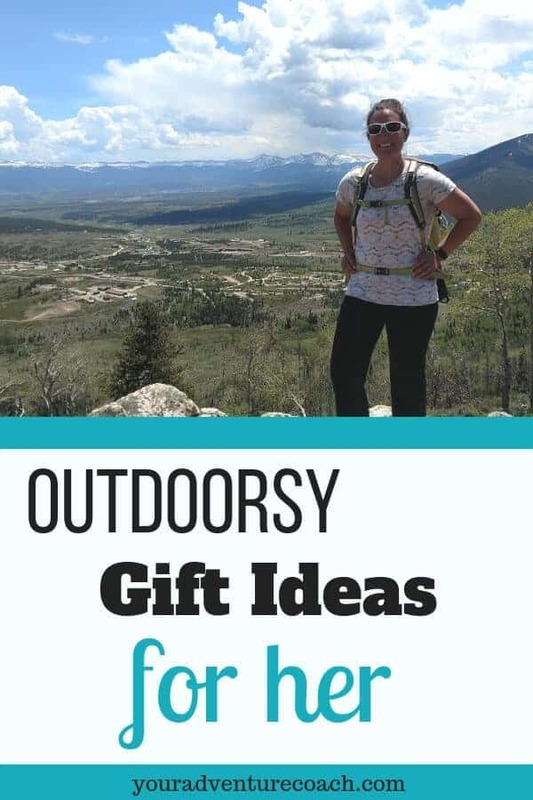 Places you can check for orienteering classes are your local REI, hiking clubs, college outing clubs, local parks, or the state or national park service. Pstyle – this should only be gifted to ladies you know very well, and who might have a sense of humor 😉 but all pee jokes aside, this actually is very practical and lots of women love it! It’s not only great for hiking, but perfect for long road trips or festivals, too. A down, puffy coat! Another essential piece of gear for any adventurer, unfortunately though, also one that often gets loved to death when used very regularly. Fun buffs, or neck gaiters, as you say. Buffs are great for containing crazy hair (no judgment, I’m Italian, I have it myself!) or you can wet them and put them back on your head or neck on a hot day, or use them as an extra layer on your head or neck in winter weather. A camp chair. These are a great addition to any day hiking or car camping set up. 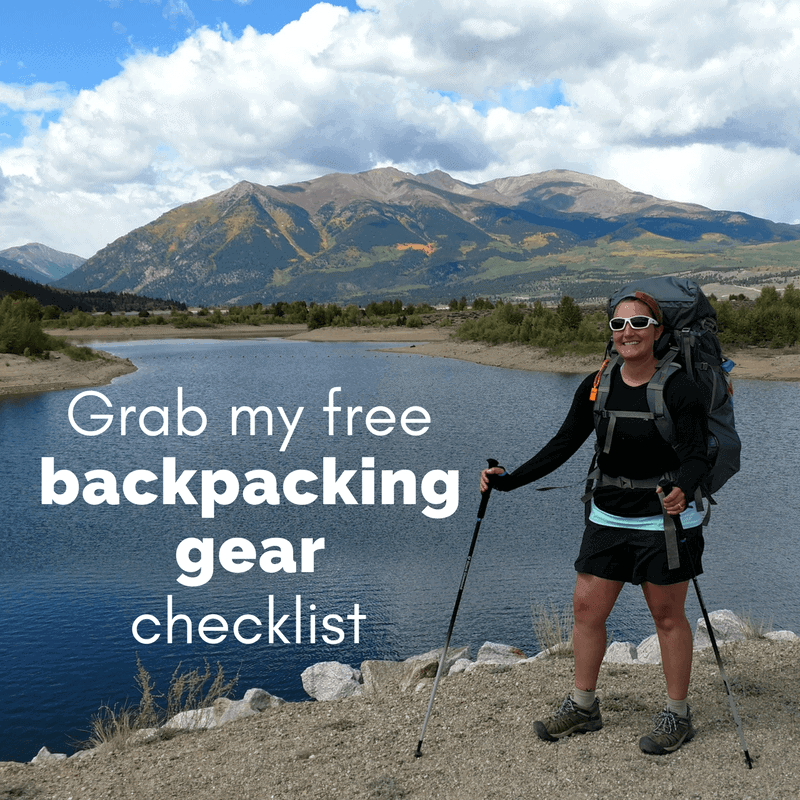 While they have gotten lighter and more compact over the years, but they’re still definitely a luxury item for backpackers, but could be great for that much needed relief on the trail. A lightweight, flexible tripod + Bluetooth remote control. As an avid solo hiker and blogger, I can’t tell you how many times I’ve tried to balance my smartphone on a rock, on tree branches or prop it up against my water bottle, hit the 10 second delay and dashed over to my scenic vista and try to pose for a photo. Yes, I look ridiculous. No, that doesn’t always work. A flexible tripod like this and a remote control make taking photos on the trail so much easier, especially if you’re out there alone! 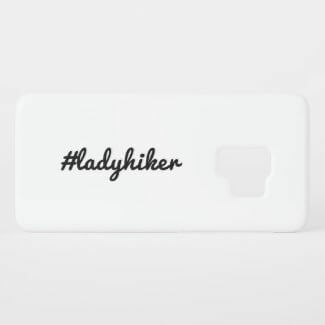 A #ladyhiker cell phone cover. It’s always exciting to switch out for a new phone cover. Inspiring books about adventurous ladies: like Grandma Gatewood’s Walk, Wild, The Barefoot Sisters Southbound, or Becoming Odyssa. A personal GPS. 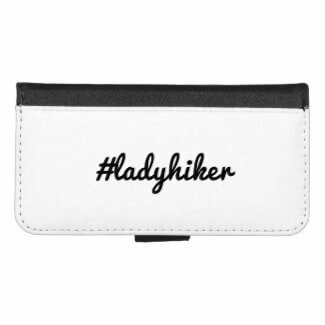 I know they’re expensive – but so worth it, not only for peace of mind, but also so your lady hiker can actually get the help she needs if there’s an emergency on the trail. 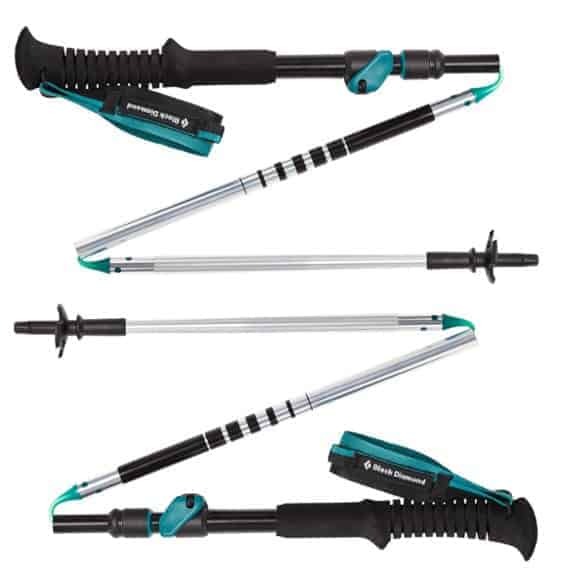 Trekking poles. New hikers, or non-hikers might think these are only for older people who aren’t quite as physically fit as they used to be, but that couldn’t be more wrong! Every body can benefit from hiking with trekking poles because they really do turn you into a 4WD hiking machine. They help you climb hills more efficiently, distribute some of the weight and impact on the downhills (saving your knees and joints) and give you the stability you need on uneven terrain and river crossings. Bear mace. Bear mace is very effective at deterring bears! If she’ll be hiking in bear country, it definitely can’t hurt to carry some, keep it accessible and know how to use it. Bear mace has also been used to successfully scare away cougars and other harmful critters as well. Warm sleeping socks. Okay, okay, I know getting socks as a gift can be the source of a lot of eye rolls, but hikers go through a lot of socks and actually need new socks pretty regularly! Any backpacker or camper needs warm, fuzzy socks to sleep in on cold nights. 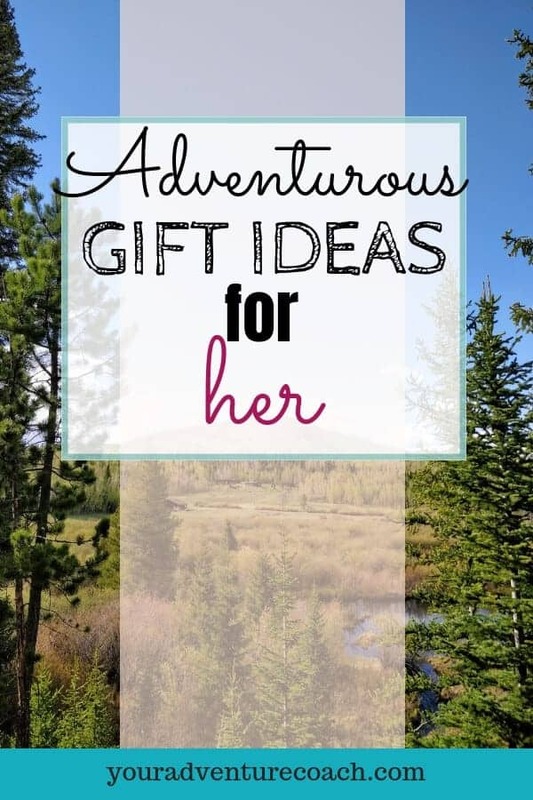 If you like these gift ideas, share them with your friends and family!